The novena in honor of the Holy Spirit is the oldest of all novenas since it was first made at the direction of Our Lord Himself when He sent His apostles back to Jerusalem to await the coming of the Holy Spirit on the first Pentecost. 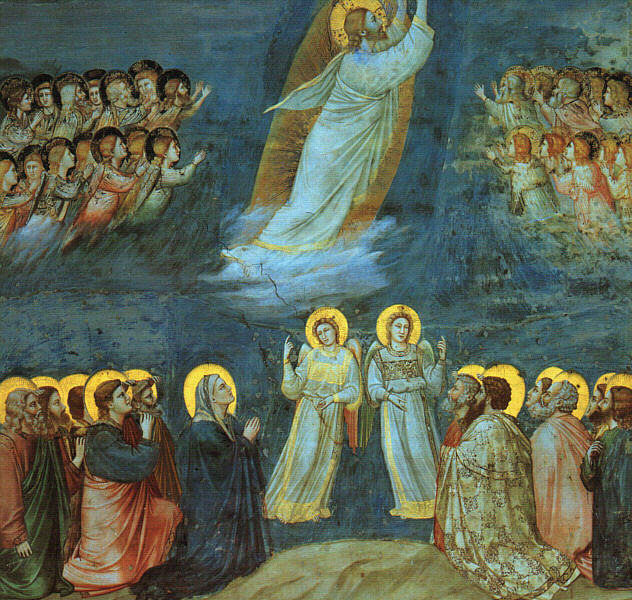 (There are nine days from the Friday after Ascension Thursday to the Vigil of Pentecost.) It is still the only novena officially prescribed by the Church. Addressed to the Third Person of the Blessed Trinity, it is a powerful plea for the light and strength and love so sorely needed by every Christian. The prayers can be found here, but I will be posting the daily novena prayers and invite everyone to pray for the gifts of Wisdom, Understanding, Counsel, Fortitude, Knowledge, Piety, and Fear of the Lord.